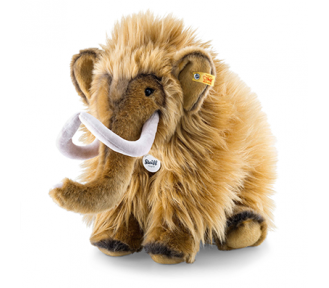 Axis Toys is proud to be the the agents for Steiff in Australia and New Zealand. 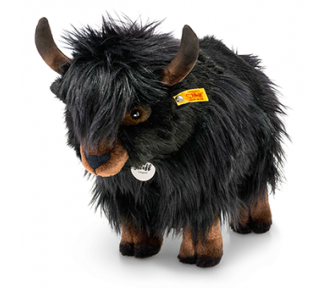 Terms are 30 days net based on a minimum 1000 Euro annual commitment of which 750 has to comprise the first order. Payable by forex transfer. Credit cards are not accepted. 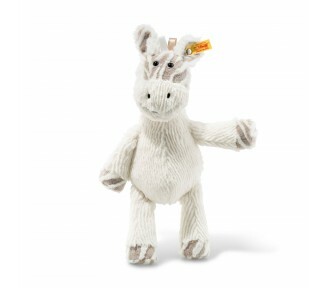 The ranging incorporates the limited edition, always available, Soft Cuddly Friends and baby organic ranges. 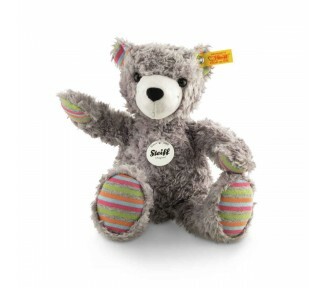 Upon ordering, an order confirmation is supplied which advises availabilities. 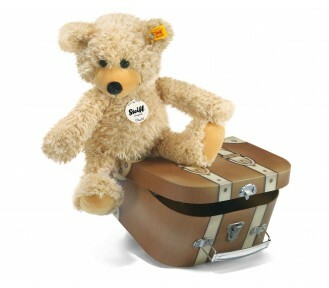 Every DHL parcel from 1 kg up to 31 kg (no matter what the carton size) costs 36.86 Euro. We also keep a small range on hand which you can view below and can be bought direct from us proforma or if you have an account with us 14 days only as this pricing below only allows for commission not wholesale margin in order to remain competitive for you . 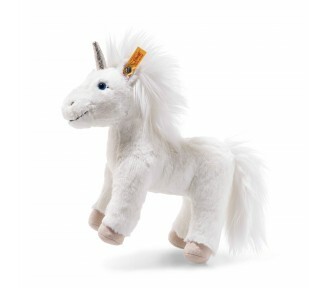 This is priced in AUD. 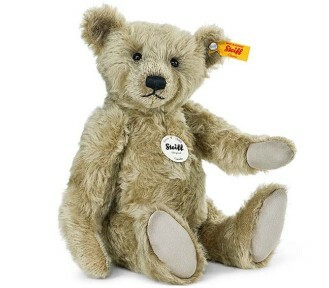 LAUNCHED AUGUST 2017: The company’s new “Soft Cuddly Friends” embrace all the ingredients that made Steiff famous – ultra-high quality materials, intricate hand craftsmanship, and the famous “Button in Ear” – in a fresh new collection of contemporary styles designed to appeal to today’s children. 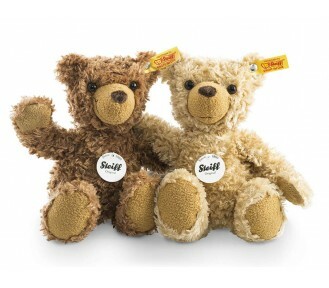 Steiff are thrilled to add this extra dimension of playful characters that are sure to become friends for life. 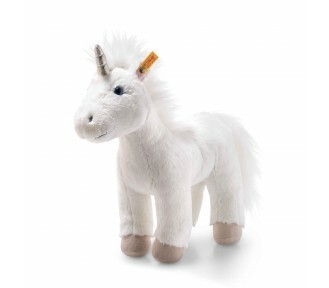 Soft as soft can be, always ready for the biggest cuddle possible, the new kids in town are guaranteed to be a big hit with children of all ages. 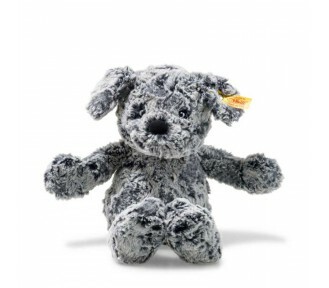 They’re destined to become a child’s most cherished companions, day in and day out. 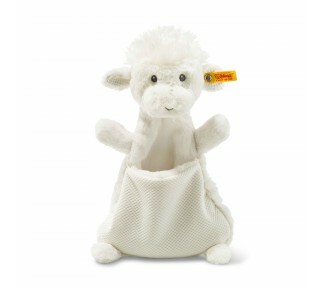 This new range is of course machine washable and manufactured to the highest standard. 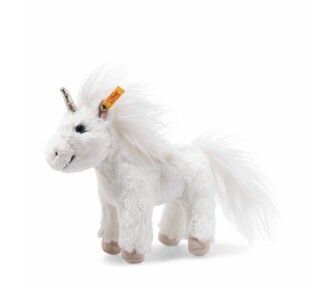 But what will surprise you is the pricing that accompanies this fabulous new collection. 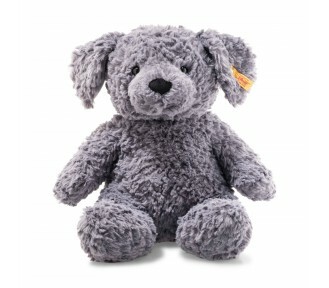 Soft and Cuddly Friends are available in many designs and in three sizes. 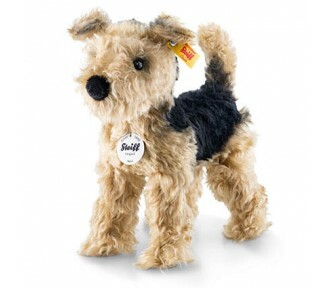 A full range of gift boxing is available plus floor and shelf displays to support as POS. 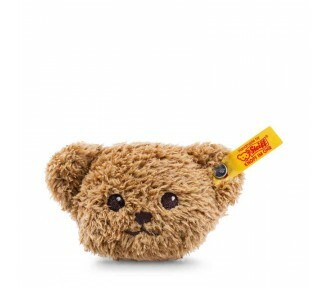 Like all of Steiff the range is constantly enjoying new additions. 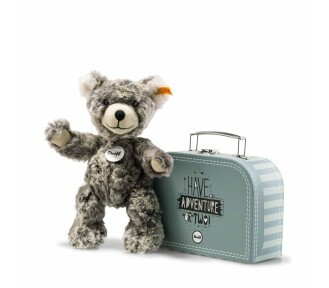 The original version of this 80 year old Teddy measures over 70 cm – it was created..
Go out and conquer the world together - it makes travelling so much fun! 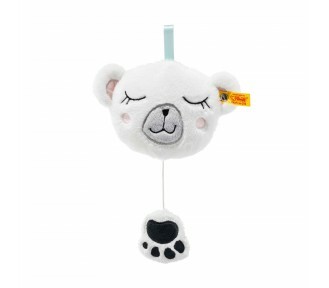 A whole 38 cm tall, L..
Lin the globe-trotting panda not only conquers the world but also captures the heart of every ch..
Lula the globe-trotting teddy bear is a cute little girl teddy bear made of pink cuddly soft plu.. 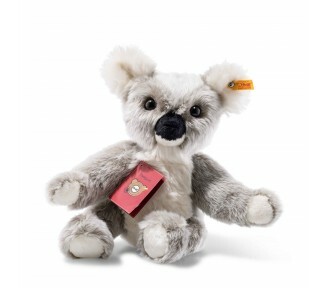 The lovable globetrotter Sammy Koala with his white paws shows his jolly nature on his removable..
Globetrotter Tom Teddy bear measures 37 cm and comes from the USA. He raises his emb.. 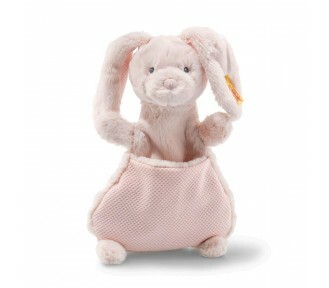 Cute Ballerina Bonnie rabbit wears striped ankle warmers which are stitched on. The .. 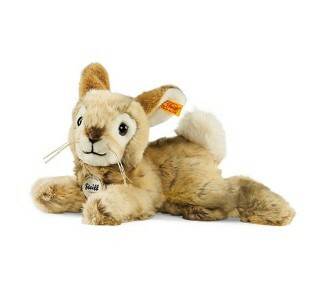 This product is not a toy and is intended for adult collectors only. 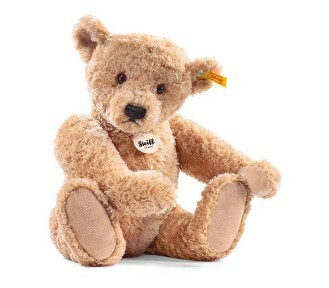 ..
Carlo Teddy bear made of cuddly soft plush beige Item No. 10998.. Item No. 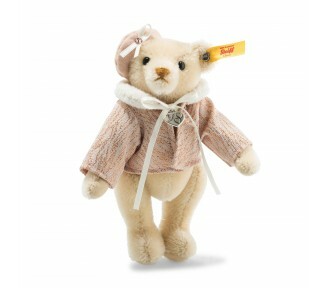 036255 Area Original Category Pets and ..
Charly dangling Teddy bear made of cuddly soft plush beige Item No. 01285.. Item No. 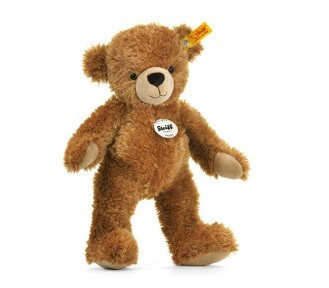 012938 Area Original Category Tedd.. Item No. 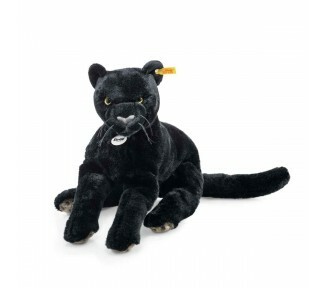 012822 Area Original Catego.. Item No. 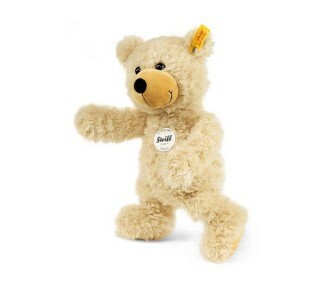 113345 Area Original Category Teddy bea..
Charly dangling Teddy bear wants to play, so he joyfully waves to your child. 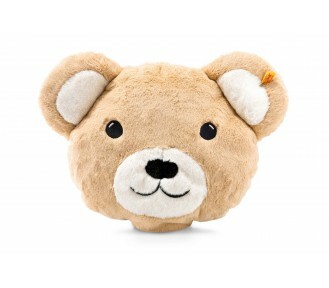 This 30 cm brown Ted.. Item No. 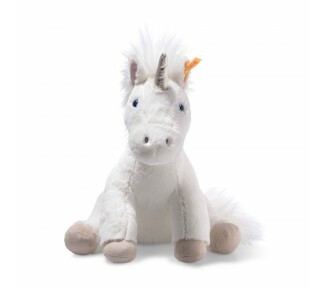 012808 Area Original ..
Starly dangling unicorn made of cuddly soft plush Item No. 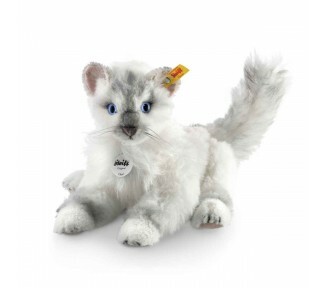 0150..
Miau cat from the Denim Darlings series is a cute large kitten, 33 cm tall, and is just meant for ..
Paws cat from the Denim Darlings series is 21 cm tall and is a true cuddly cat with grey/white.. 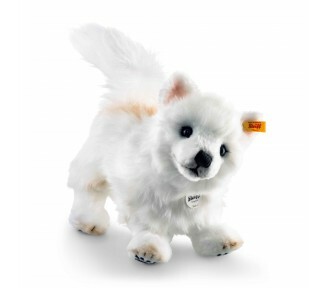 Sniff dog from the Denim Darlings series is a very special little rascal. 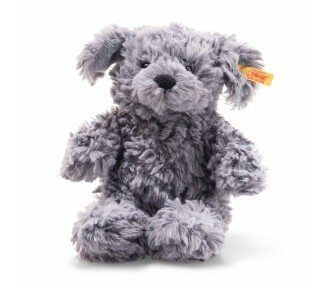 Sniff is 32 cm tall, i..
Wuff dog from the Denim Darlings series is 23 cm tall and is a cuddly dog for playing and cuddli..
Dormili rabbit has brown fur and is made of cuddly soft plush. 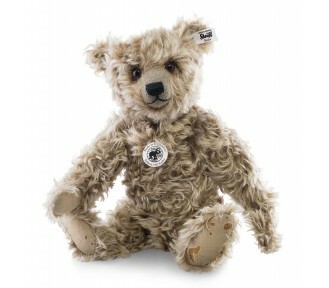 He measures 32 cm and is machine wa..
Pendant Edric monster made of cuddly soft plush Item No. 112478.. Item No. 022456 Area Original Category.. Item No. 022463 Area .. Item No. 070655 Area Original Category Pets and .. Item No. 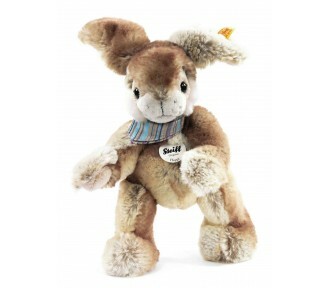 070082 Area Original Category..
Flummi rabbit is 24 cm tall and is made from soft, gorgeous beige plush fabric. 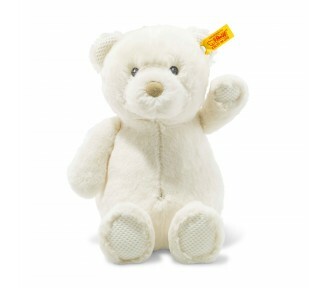 The cream-coloured.. Item No. 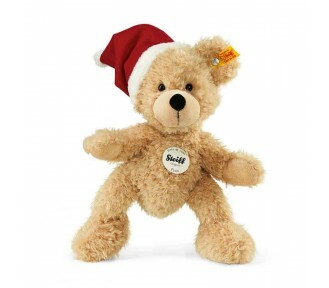 114007 Area Original Category Teddy bea..
Flynn Santa Teddy Bear is made of cuddly soft plush Item No. 110795 .. Item No. 111730 Area .. Item No. 111471 Area .. Item No. 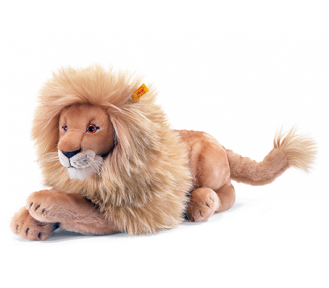 111372 Area Original Catego..
tem No. 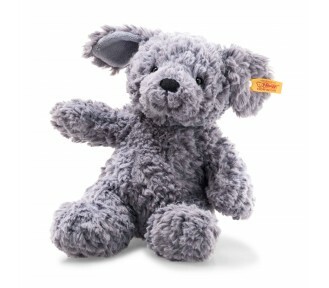 028960 Area Origina..
Fynn Teddy bear is every child’s best friend. 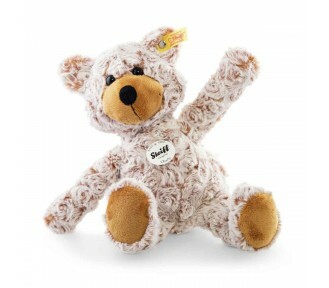 This 40 cm, beige Teddy bear is always up for an a..
Fynn Teddy bear is every child’s best friend. 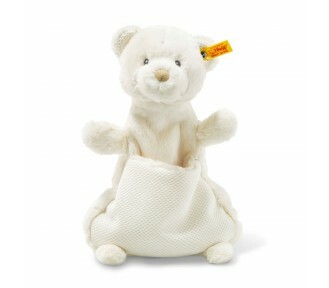 This 28 cm, beige Teddy bear is always up for an a..
Fynn Teddy bear is every child’s best friend. 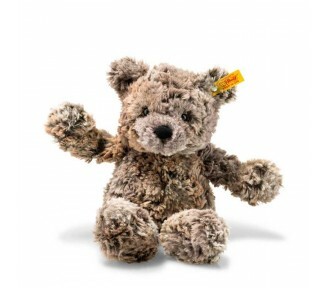 This 80cm, Teddy bear is always up for an adventur..
Frederic Teddy bear with growler is made of finest mohair caramel tipped Frederic is 5-way joint.. 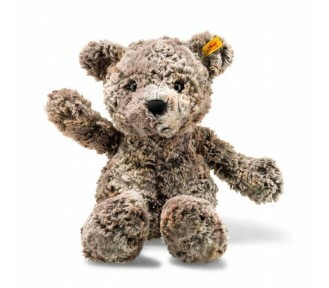 This 16 cm tall Great Escapes Paris Teddy bear embodies the ideas of Parisian chic and..
Hannes Teddy bear is made of cuddly soft plush Hannes is 5-way jointed Item No. 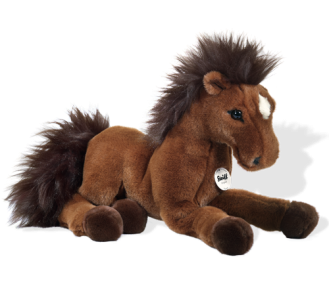 ..
Hanno dangling Hanoverian horse is made of cuddly soft woven fur Article no. .. Item No. 103094 Area Original Material.. 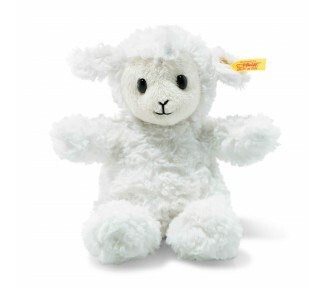 Happy Farm Lambaloo lambis made of cuddly soft plush. Item No. .. 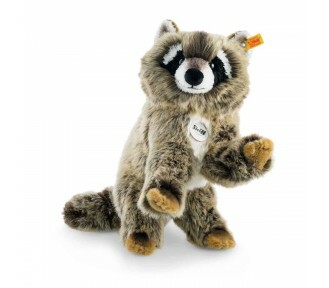 Happy Friend Manni rabbit is made of cuddly soft plush Item No. .. 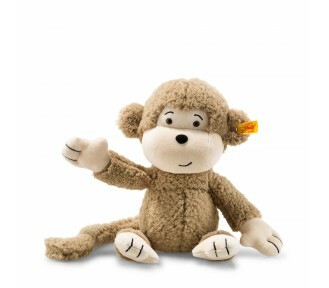 Cute Scotty monkey is made of cuddly soft plush and is looking forward to many hours of cuddling.. Happy rabbit really lives up to his name. 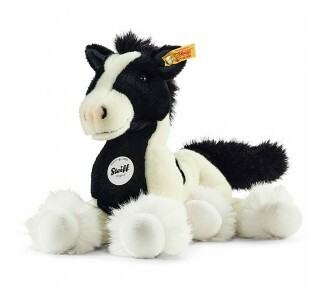 Happy comes with the "spiel gut" (German f.. Item No. 080289 Area Original Category Pets and .. Item No. 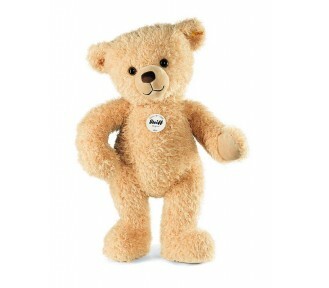 012662 Area Original Category Tedd.. Item No. 012617 Area .. 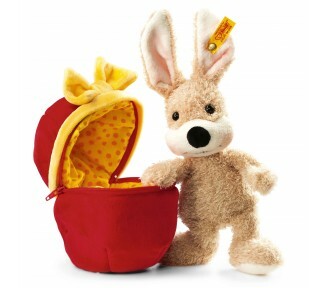 Cute Hoppel rabbit is made of fluffy cotton grown to certified organic agricultural ..
Hoppel rabbit music box is an absolute must for all babies. 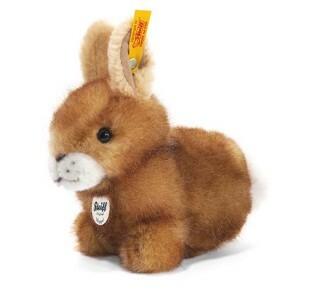 She's made of fluffy cot..
Hoppel rabbit is made of brown tipped cuddly soft woven fur. 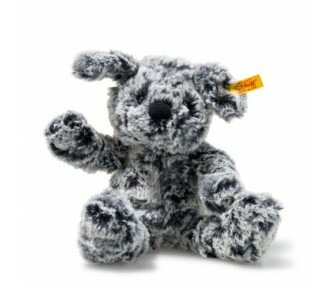 He measures 14 cm and is machine wa..
Hoppi dangling rabbit is made of cuddly soft plush Item No. 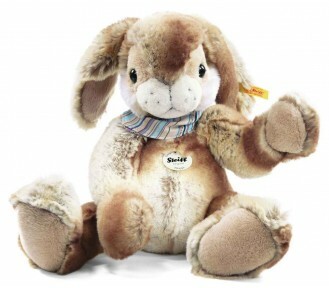 280..
Beautiful cute Hoppi dangling rabbit is made of cuddly soft plush and measures 35 cm. 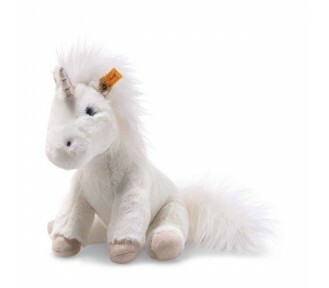 Hoppi is.. Item No. 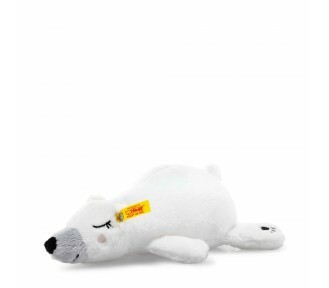 112492 Area Original Category Keyrings .. Item No. 064852 Area Original Category.. Item No. 075827 Area Original Category Studio an.. Item No. 064685 Area Original .. Item No. 060212 Area Original Category Wild.. Item No. 013577 Area Original Category .. Item No. 013584 Area .. Item No. 113703 Area Origin.. 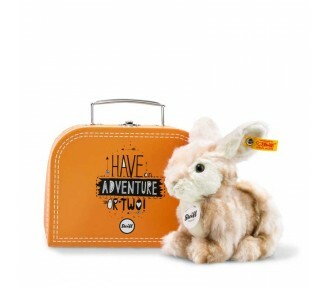 When Lauscher rabbit sits, his height measures 24 cm and his super-long, floppy ears..
Lenni Teddybear likes to travel for life. Of course it's also possible to be close by ... 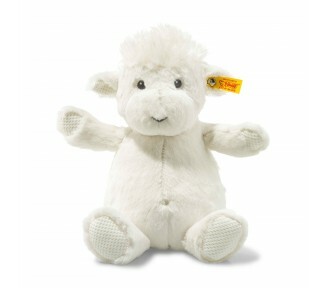 The m..
Lenni Teddy bear is made of cuddly soft plush. Item No. 109508.. Item No. 064135 Area Origin.. Item No. 111556 Area Origin.. Item No. 111945 Area .. Article no. 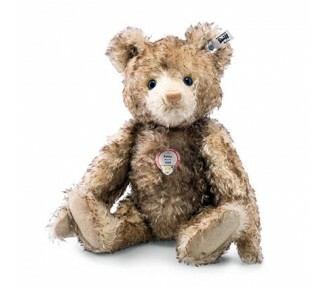 109911 Area CHILD EAN 4001505109911 .. Article no. 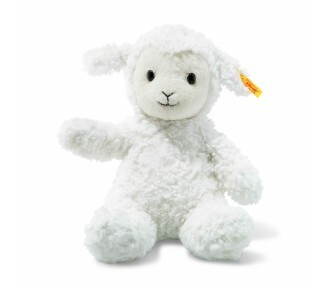 063879 Area CHILD EAN .. Item No. 111563 Area .. Item No. 000904 Area Origin.. Item No. 111310 Area Origin.. Item No. 111778 Area .. Item No. 109867 Area Origin.. Article no. 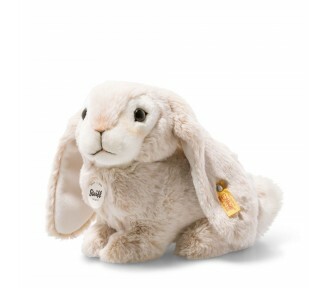 109201 Area CHI..
Meiko rabbit is made of cuddly soft woven fur Item No. 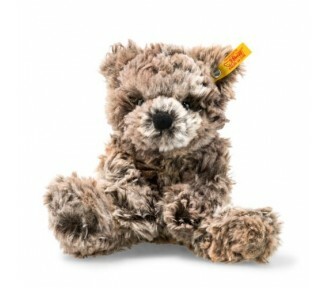 080272 ..
Who is that with such a mischievous look? 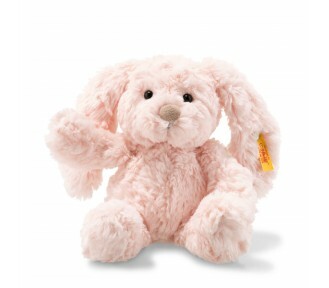 That's Melly the Rabbit with her long ears.. Item No. 082429 Area .. Item No. 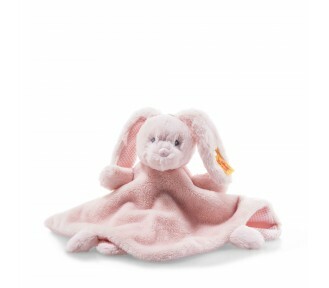 076985 Area Original ..
Mr. Cupcake Rabbit in plush egg made of cuddly soft plush Article no. 080227 .. Item No. 022142 Area Origin.. Item No. 060199 Area .. Item No. 035128 Area Original Category .. Item No. 084072 Area Origin.. Item No. 012266 Area Original .. 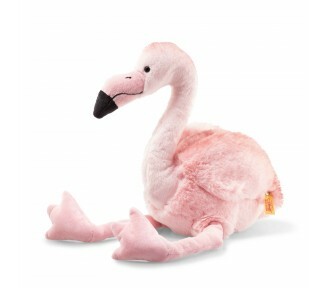 The red shading on the head, edge of the wings and back give Pinky dangling flamingo a stunning .. Item No. 354557 Area .. Item No. 045639 Area .. Item No. 075803 Area Original Category.. 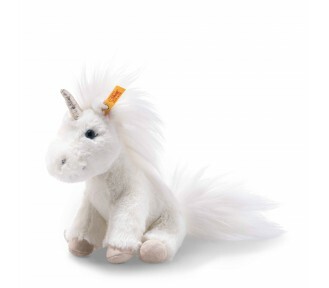 He got his name thanks to his big white tail ("Puschel" is German for a tuft of fluffy hair). 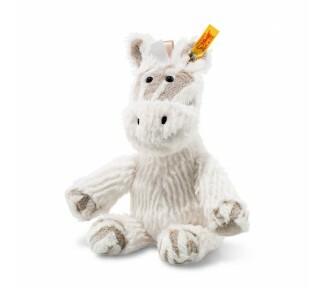 Pu..
Ricky dangling Gypsy horse made of cuddly soft woven fur, white/black. .. Item No. 070433 Area Origin.. Item No. 071188 Area Origin.. Item No. 075742 Area Original .. Item No. 035654 Area .. Item No. 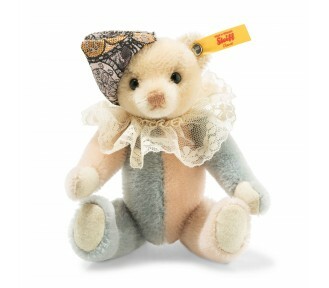 069246 Area Original .. Item No. 240799 Area .. Item No. 240539 Area .. 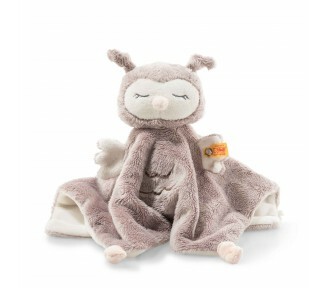 The Soft Cuddly Friends Belly rabbit comforter is the perfect gift on the occasion o.. Item No. 240751 Area .. Article no.241772AreaBABYEAN4001505241772SymboleLieferbar ab09/2018Button in earwith stainless s.. 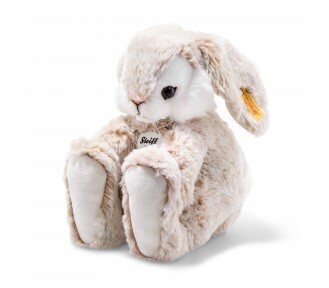 The Soft Cuddly Friends Belly rabbit is simply adorable, standing at 28 cm and m.. Item No. 060274 Area Origin.. Item No. 060298 Area .. Article no. 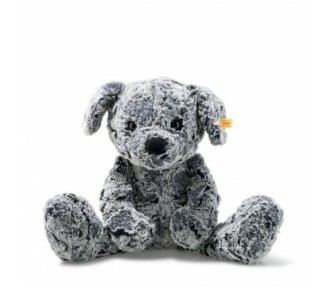 060304 Area CHILD EAN 4001505060304 .. Article no. 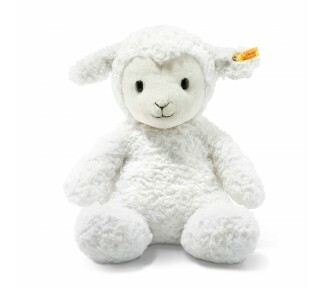 060328 Area CHILD EAN 4001505060328 .. Item No. 240522 Area .. Item No. 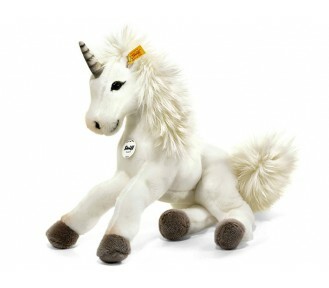 064876 Area Original Ma.. Item No. 064869 Area Original Ma.. Item No. 240768 Area .. Item No. 240713 Area .. Article no.087745AreaCHILDEAN4001505087745SymboleLieferbar ab09/2018Button in earwith stainless .. Article no. 087776 Area CHILD EAN 4001505087776 .. Article no. 087752 Area CHILD EAN 4001505087752 .. Article no.087769AreaCHILDEAN4001505087769SymboleLieferbar ab09/2018Button in earwith stainless .. Item No. 073403 Area Origin.. Item No. 073434 Area .. Item No. 240782 Area .. Item No. 240393 Area Baby .. Item No. 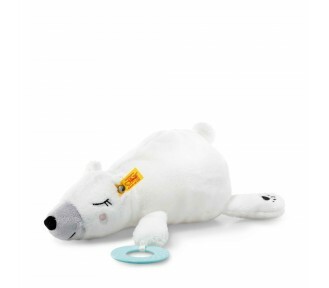 240393 Area Baby Material made of plush.. Item No. 068126 Area .. Item No. 068133 Area Origin.. Item No. 113413 Area .. Item No. 113420 Area .. Item No. 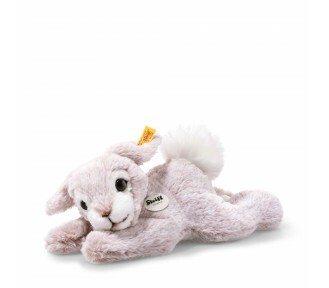 113437 Area ..
Children's eyes light up when Soft Cuddly Friends Hoppie rabbit comes hopping. 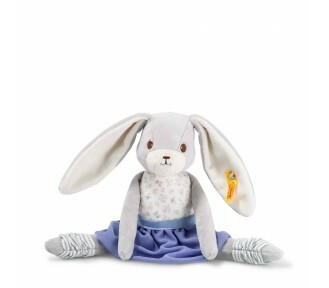 The r..
Children's eyes light up when Soft Cuddly Friends Hoppie rabbit comes hopping. 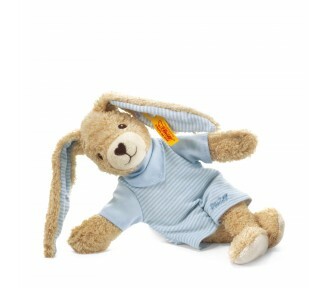 T..
Children's eyes light up when Soft Cuddly Friends Hoppie rabbit comes hopping. 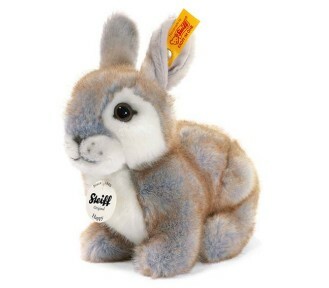 The rabbit has a .. Item No. 241314 Area .. Item No. 241321 Area .. Item No. 241246 Area Baby .. Item No. 241253 Area .. Item No. 075766 Area .. Item No. 075773 Area .. Item No. 075797 Area .. Article no.241857AreaBABYEAN4001505241857SymboleLieferbar ab09/2018Button in earwith stainless s.. Article no.241864AreaBABYEAN4001505241864SymboleLieferbar ab09/2018Button in earwith stainless ste.. Article no. 241840 Area BABY EAN 4001505241840 .. Item No. 065613 Area .. Item No. 065613 Area Original Material.. Item No. 068867 Area .. Item No. 068874 Area .. Article no. 083631 Area CHI.. Article no. 083648 Area CHI.. Article no. 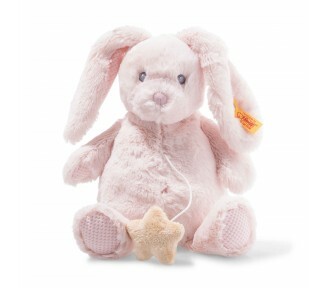 113451 Area CHI..
Soft Cuddly Friends Tilda rabbit is made of pink cuddly soft plush! 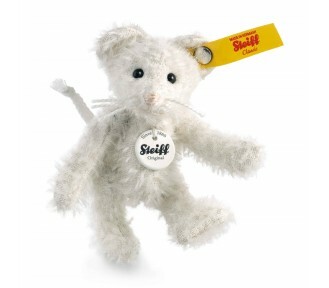 She has a specially soft nos.. Article no.083563AreaCHILDEAN4001505083563SymboleLieferbar ab08/2018Button in earwith stainless st.. Article no.083570AreaCHILDEAN4001505083570SymboleLieferbar ab08/2018Button in earwith stainless st.. Article no.083587AreaCHILDEAN4001505083587SymboleLieferbar ab08/2018Button in earwith stainless st.. Article no. 087783 Area CHILD EAN 4001505087783 .. Article no.087790AreaCHILDEAN4001505087790SymboleLieferbar ab09/2018Button in earwith stainless st.. Item No. 099274 Area .. Item No. 240577 Area .. Item No. 109904 Area .. Article no. 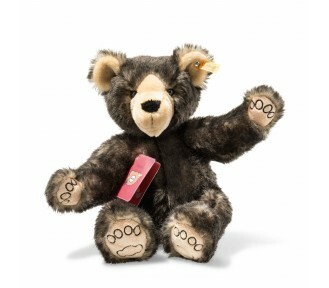 001086 Area HIGH END GIFTS EAN 40015.. Item No. 240485 Area Baby .. Item No. 240492 Area Baby .. Item No. 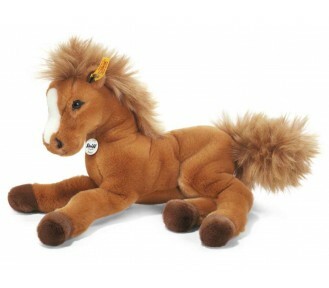 033735 Area Original Category Pets and .. Item No. 023491 Area Origin.. Item No. 023507 Area Origin.. Item No. 065637 Area Origin.. Item No. 069635 Area .. Article no.026836AreaHIGH END GIFTSEAN4001505026836SymboleLieferbar ab06/2018Button in earwith sta.. Item No. 403286 Area Collec..